Successor to the BMW New Class, it has been produced in five different generations and in no less than five different body styles. The E21 line was produced from 2 May 1975 (1977 in the USA) through 1983. Originally a replacement for the BMW 2002, the first 3-Series was a 2-door saloon only. A factory authorised cabrio version was also built by Baur. 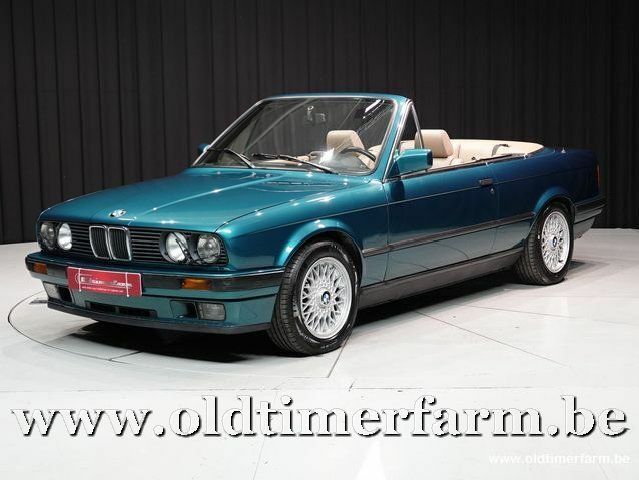 The series was superseded by the BMW E30 series. The cockpit design of the E21 marked the introduction of a new design concept for BMW, with the center console angled towards the driver. This feature has become part of BMW’s interior design philosophy for many years. As a sign of passive safety, all edges and control elements within the interior were rounded off and padded.At the E21's release, three models were available: 316 (1.6 litre), 318 (1.8 litre) and 320 (2.0 litre) versions of the BMW M10 four cylinder engine. To draw clear visual distinction within the new model series, the 320 models came with dual headlights, while the 316 and 318 had single round headlights.At the 1977 Frankfurt Motor Show, BMW unveiled its new variants of the E21, featuring the new 6-cylinder M20 engines. The four cylinder 320 model was replaced with the 320/6, featuring a 2.0 litre version of the M20 engine. The 323i model was introduced, featuring 2.3 litres and 143 PS (105 kW; 141 hp). 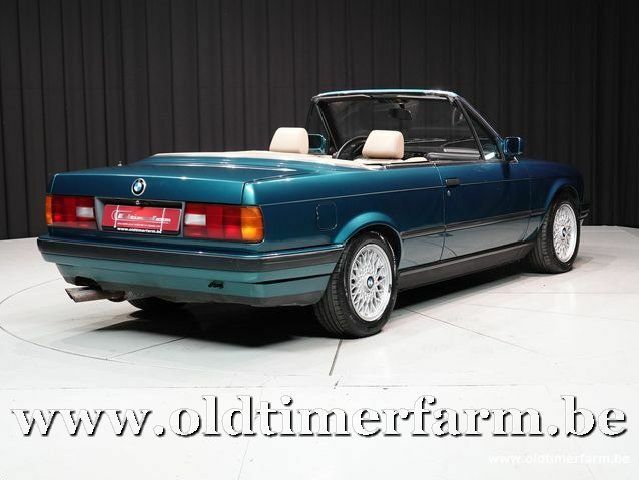 The braking system was also upgraded, with the 323i featuring disc brakes on all wheels.For the 1979/80 model year, the four-cylinder models were upgraded: the 1.8 litre power unit was revised and entered the market as a 90 PS (66 kW; 89 hp) carburetor engine in the 316, while addition of Bosch K Jetronic fuel injection to the 1.8 litre engine raised the 318i to 105 PS (77 kW; 104 hp).Since there was now also room for a new entry-level model, the 315 powered by a 75 PS (55 kW; 74 hp) 1.6 litre M10 engine made its appearance in 1981.